Ground grids and ground membranes offer a stable base for the application of decorative aggregates. The popular ground grids offer strong, quick and easy ground reinforcement grid for driveways and garden buildings. Ground membranes are weed control fabric and geotextile membrane for the horticultural and construction industry. 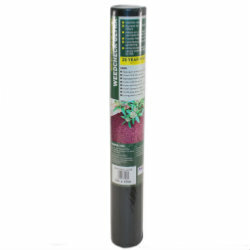 They prevent the weed growth but still allow water, air and nutirents to pass through to the soil. The grids and membranes allow for low maintenance gardening and be used on a number of applications, such as paths, patios and artificial grass. Browse below the ground grids and membranes we stock. Take a look at the range of decorative aggregates we sell. If you have any questions please do not hesitate to give us a call on 01629 828500.